A few weeks ago I scanning the daily posts from all of my favorite online graphic design publications in bed and I ran across a project that made me sit up in bed. I had an epiphany moment. Since I’ve been working on revamping my website and am going through a slow period with clients, it spoke to me. What and who was it that did this to me, you ask? It was a designer from Oslo named Karoline Tynes. She did a project for 60 days. 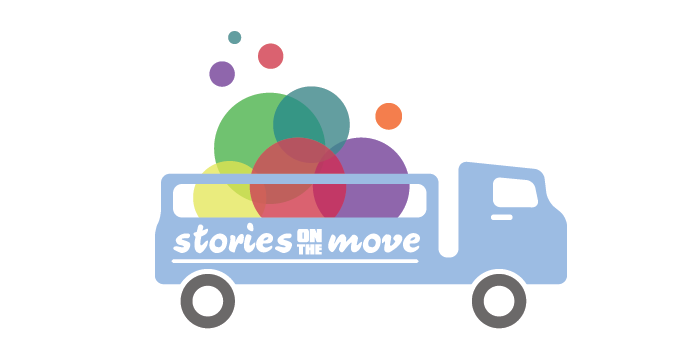 Each day, she made one logo in 60 minutes or less. While her style is different from mine in many ways, her project and designs inspired me. A few days later, I started 60x60x60 to keep up my design chops, and help me re-motivate! Most of these company names are fictional and made up by friends and me. If you are interested in purchasing one of them, please visit our contact page. I’ll be updating as the project continues, so make sure to keep coming back! 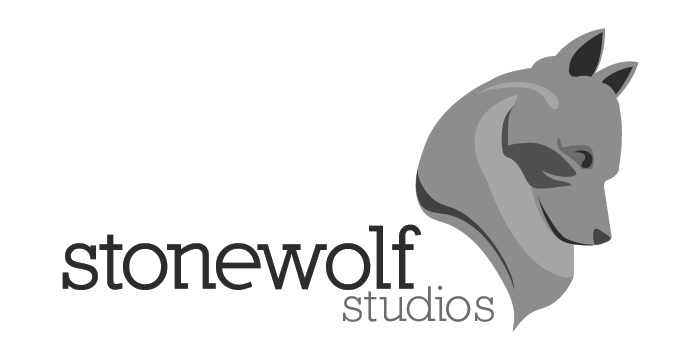 Concept: Stonewolf Studios is a one-man international lighting studio based in Chicago, Illinois. 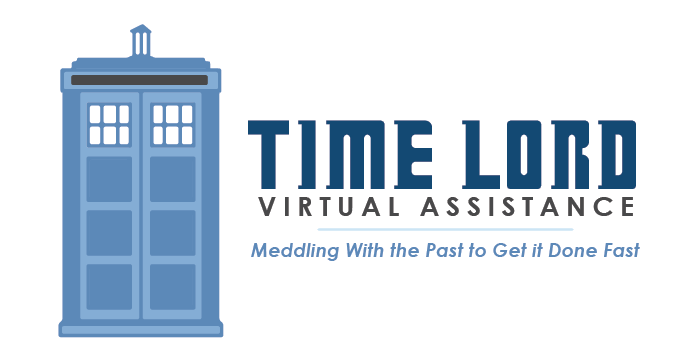 Time Lord Virtual Assistance: Meddling With the Past to Get it Done Fast! Concept: Combining a passion for organization and assistance with a geeky love for all things Dr. Who! Concept: Family friendly Italian dining in your neighborhood. 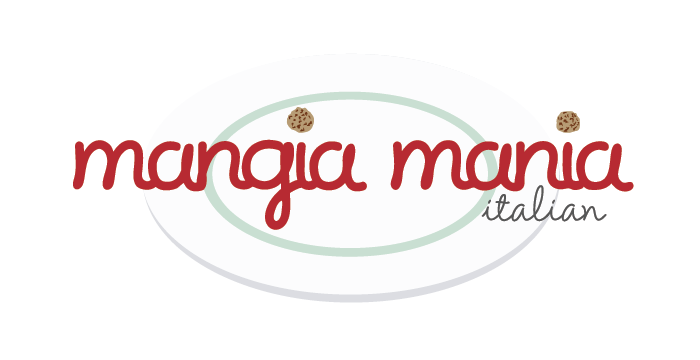 With both a store front and a food truck, you can eat your favorite Italian food when and wherever you’d like! 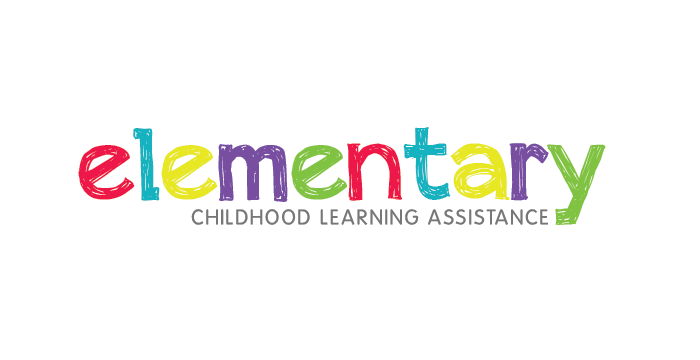 Elementary – Childhood Learning Assistance. Concept: Elementary is an extra-curricular learning facility for kids between the ages of 5 and 11 who need additional help at their current level, or wish to advance past their current level of learning. 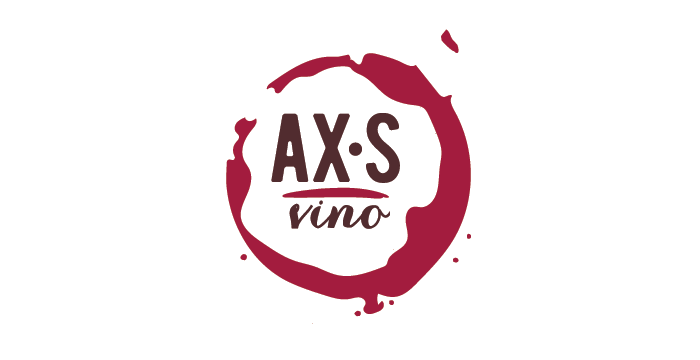 Concept: AX•S Vino, a delicious new red wine blend for wine lovers on a budget. 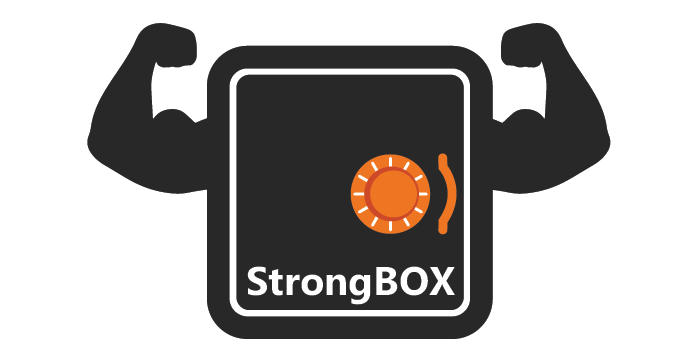 Concept: StrongBOX sells their in-wall and stand-alone safe solutions to homeowners and renters. Their products are fire safe, and provide protection for all of your most important documents and keepsakes. Concept: Anyone who loves soup and Japanese Ramen will love this new local shop. 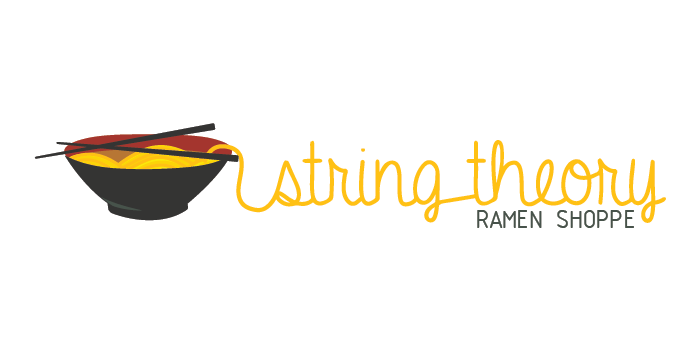 Providing family friendly options along with the traditional Ramen many have come to know and love, String Theory is a great choice for both delivery and takeout. 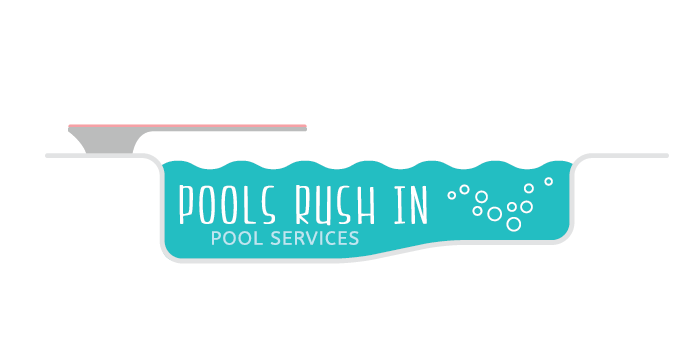 Concept: A full-service pool cleaning and repair service, Pools Rush In is there for anyone who has a pool and need help with maintenance! 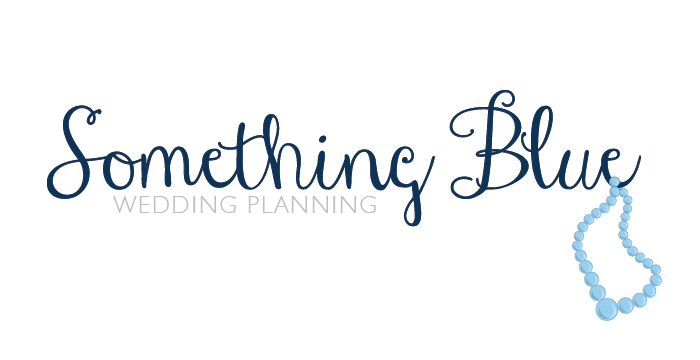 Something Blue: All of your wedding planning needs in one place. Concept: Every bride wants the perfect wedding. However, planning a wedding one your own can be overwhelming. Something Blue consults with you on every aspect of your wedding while providing excellent service at competitive rates. 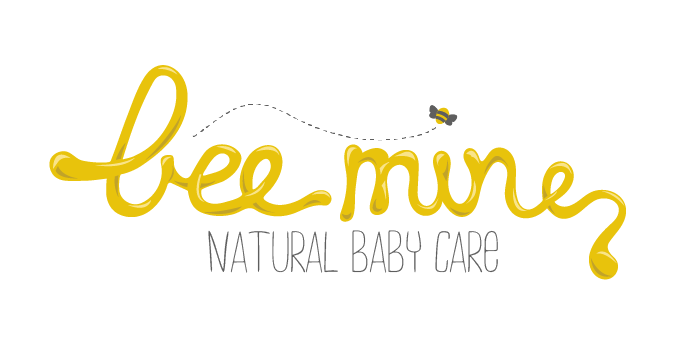 Bee Mine: a Natural Baby Care company that cares as much about your baby as you! Concept: You love your baby, and want only the best for them. We’re here to provide you with the peace of mind that only natural and organic products can bring. Whether you’re treating diaper rash or shampooing their hair, we have a product that safely and effectively fits your needs. 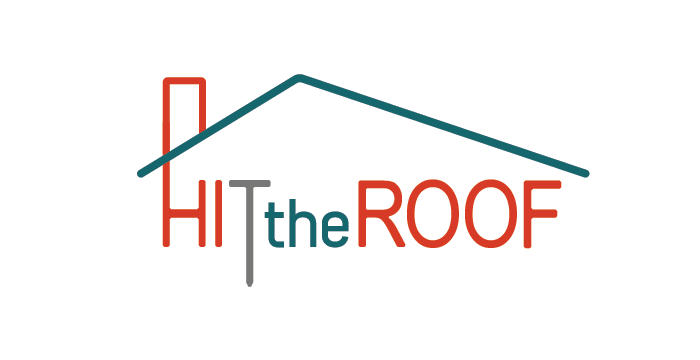 Concept: Your local roofing experts, Hit the Roof’s roofers are perfect for your next home or commercial roofing project. Jacket Code: Fine menswear without the hefty price tag. Concept: Dressing with style shouldn’t cost a bundle. 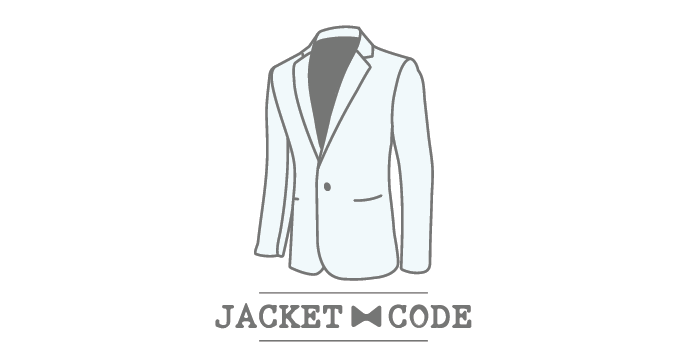 With Jacket Code, you can upload your measurements online and get perfectly tailored custom menswear delivered to your door. Why pay a bundle for fine clothing? 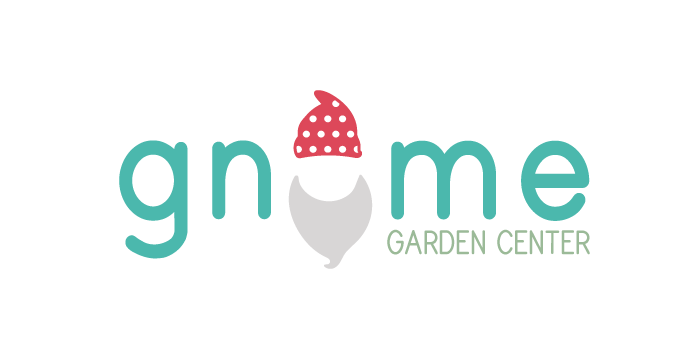 Gnome Garden Center: All of your gardening needs in one place. Concept: Why run around when all of your garden’s need can be found in one place? Find high-quality plants, all the tools you could need, and a bunch of great garden decor in one place! 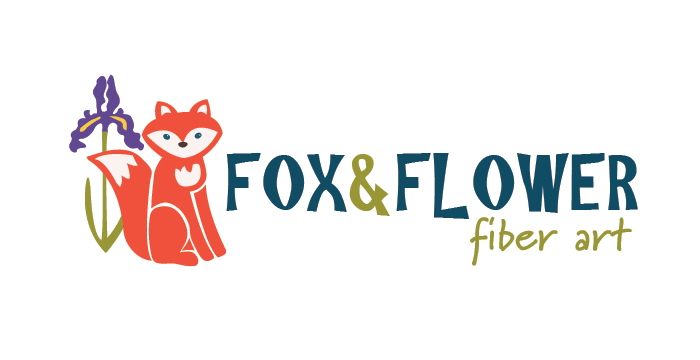 Concept: Fox & Flower is a quilting and fiber arts company based in Lansing Michigan. Run by Lezlee Worthington, an artist for over 30 years, F&F creates unique art for every client! Concept: An online fabric retailer based in Michigan. 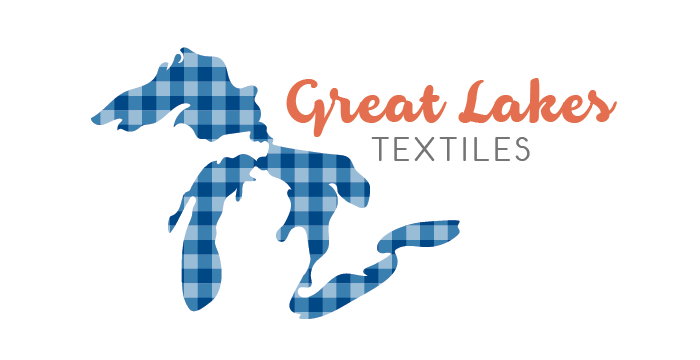 Great Lakes Textiles, LLC, stocks high-quality outdoor fabrics and sells them to customers at a discounted rate. Concept: Enjoy the best burgers you’ve ever had paired with the perfect cocktail. 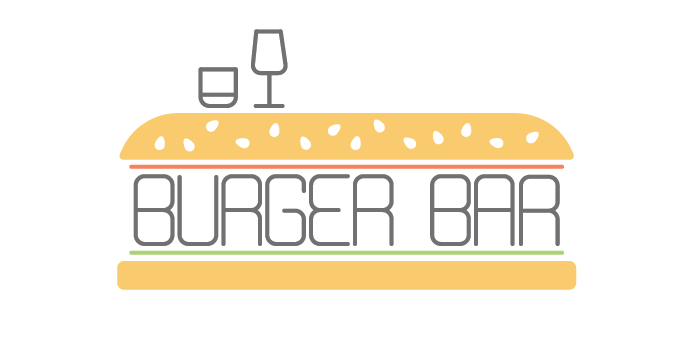 Burger Bar, hamburgers with a twist! 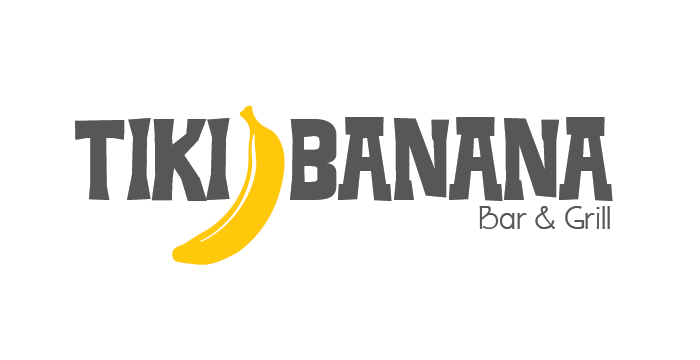 Concept: Get out of the cold and into the fun at Tiki Banana. Tropically inspired food and drinks to help you get in vacation mode any day of the week. Make sure to come back and check out our latest designs each day!